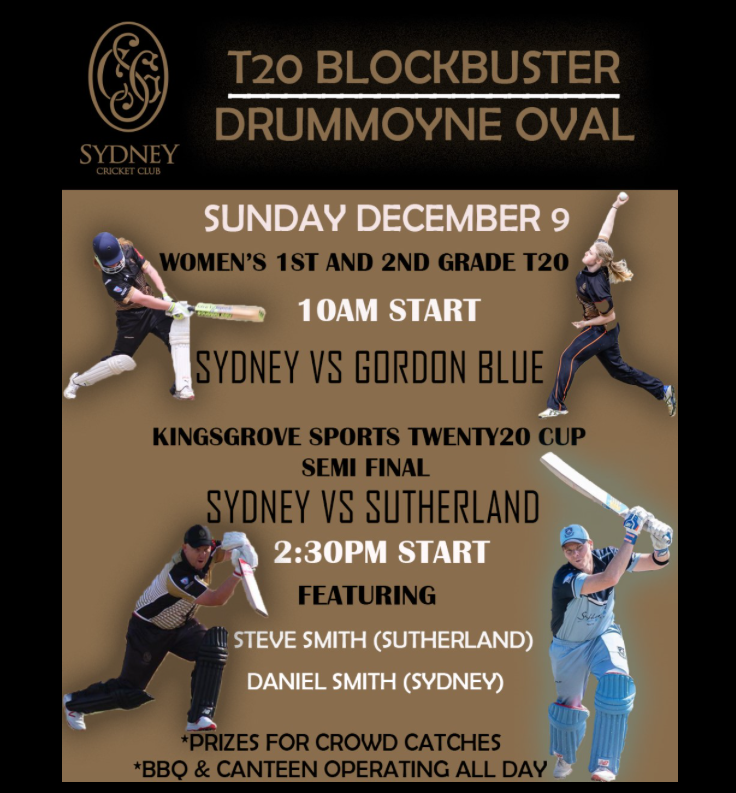 There is a big day of cricket at Drummoyne Oval this Sunday 9 December. 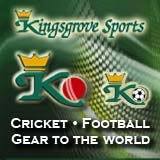 It all starts at 10am when Sydney host Gordon Blue in an clash to see who will sit atop of the Kingsgrove 1st and 2nd T20 competition ladder after round 8. Then at 2.30pm Steve Smith and his Sutherland side will travel to Drummoyne for a Sixers Conference semi final against the ladder leaders, Sydney. There are prizes for crowd catches and the BBQ will be in operation all day. So come down and enjoy some great cricket at a great local ground.